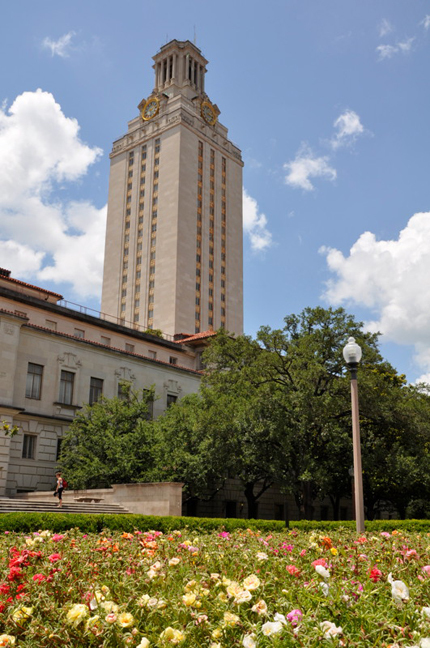 The Forty Acres Scholars Program is the premier full-ride, merit-based scholarship for The University of Texas at Austin. Administered by the Texas Exes, this scholarship program offers a rich college experience that provides academic, leadership, and cultural opportunities within an intimate cohort of fellow scholars. The Forty Acres Scholars Program is described by the three tenets of Access, Experience and Full Ride. Access. Forty Acres Scholars have access to successful alumni who share your interests and passions. UT’s alumni network is dedicated, generous, and most importantly, everywhere. Scholars will be part of an elite group with full access to all the University has to offer. Scholar Community. Scholars are part of a tight-knit group with whom they will bond with at retreats and other group activities. 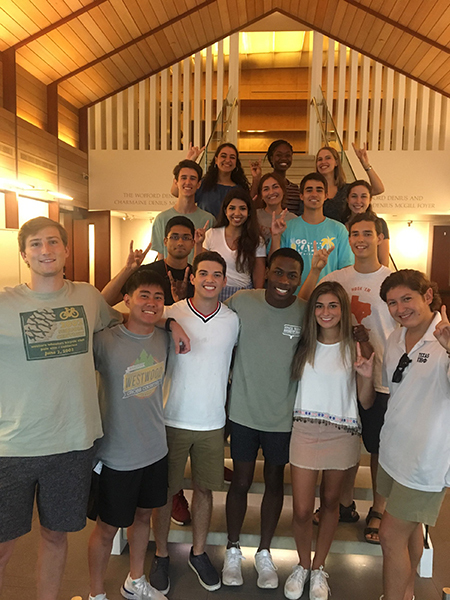 Forty Acres Scholars benefit from cultural and leadership activities, as well as personal development opportunities. The friendships and memories made here will be cornerstone of a scholar’s life. Full ride. Funding provides for tuition, a living stipend, a book stipend, and an enrichment stipend.